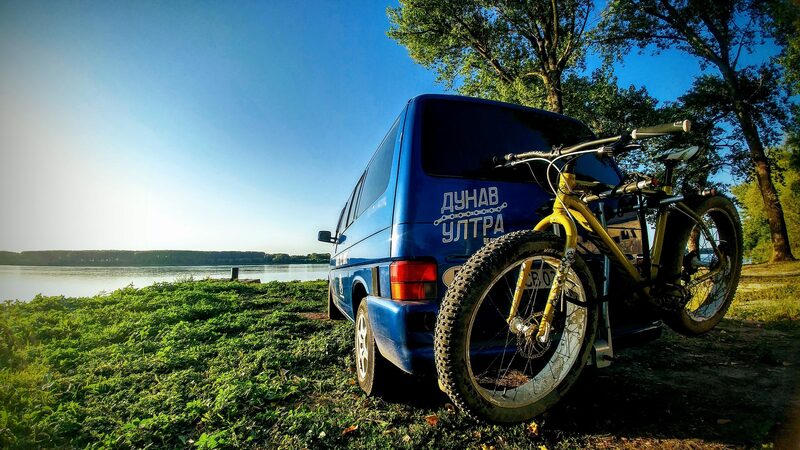 Dunav Ultra is the longest-running cycling trail in Bulgaria. It runs for a total of 732 km along the banks of the Danube River (Dunav, in Bulgarian) until it reaches the Black Sea. The starting point of the itinerary is the NorthWestern-most part of the country, namely the village of Kudelin. (Google). Its ending point is at the NorthEastern-most corner of Bulgaria, the village of Durankulak. (Google)The confluence of the Danube River and the Black Sea stands out as a unique nature-preservation spot, a place famous for both its natural beauty, local food, history and the bird-watching opportunities it provides. 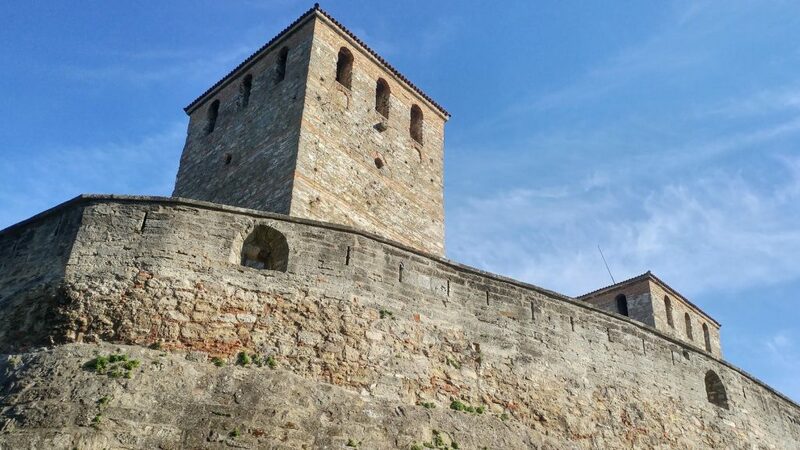 Pushing off from the western-most part of the country, the Dunav Ultra trail is as much a cycling route through the most incredible nature spots in Eastern Europe, as it is a time travelling tour through the ages of Roman history. Literally, every bike stop you get, will be a resting place somewhere in history. The Roman Empire, in this part of the world, tended to sequester territories under its possession via the geographical borders which rivers and seas provided. The Danube River, therefore, was a natural choice as a waterfront boundary vis-a-vis the northern barbarians – the Dacian tribe, the Huns, and then the Proto-Bulgarians. What exactly is so special about DUNAV ULTRA? FIRST of all, you will be cycling along an incredible panoply of natural beauty. Some parts from the Dunav Utra route are one of the last remaining untouched and undeveloped areas of the mighty river, originating in Germany and crossing over the entirety of the European continent. Although the Danube subsequently passes through Germany, Austria, Slovakia, Hungary, Croatia, Serbia and Romania, it is only in Serbia, Bulgaria and the Great Delta parts that the river pristine nature shines through. In all other countries, the Danube River has economic uses – for tourism or for trade. If and when you come to Bulgaria, you will be able to enjoy its waterfront in the wild – roughing it through small villages, home-owned gardens,wineries, and organic honey-producing beehives. SECONDLY Dunav Ultra is a bike trail of reminiscence through most of European history. In no other place on the old continent, cycling through a country, along a river, is tаntamount to turning back the pages of secondary school history textbooks. 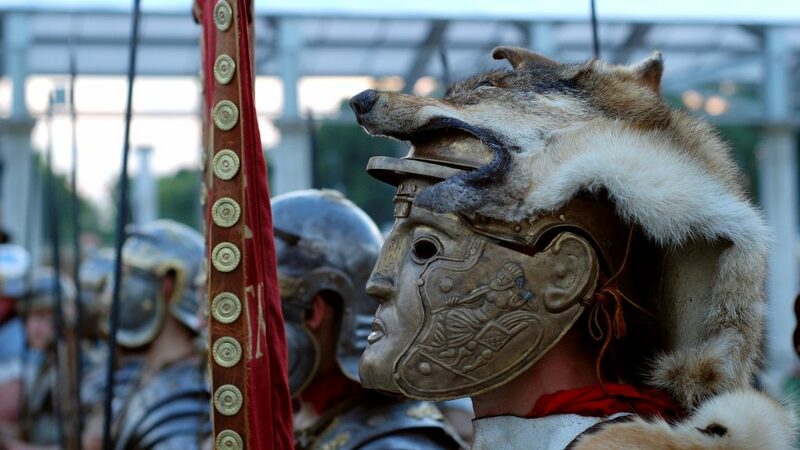 Each new destination on the Dunav Ultra route represents either a forgotten Roman city or Thracian origins. Then came the Byzantines and the Slavs and Ottomans, and they are well-represented along the Dunav Ultra cycling route as well. At the top of the historic chain is Communist era and you can feel it in an exotic way. Most places have grown upon each other, on top of each other – organically shifting features and identities as they evolved. You can be back in the 1st through 4th century CE, the 4th through 14th century CE, or you can fastforward to the 20th century – it is essentially your choice. DUNAV ULTRA AND BEYOND. Wanna have a break? Wanna catch your breath on the road? Why not do it while you are biking through history? Or, passing through a unique Eastern European town, visiting their local winery, try real organic food or watching one of the most amazing sunsets on the planet? 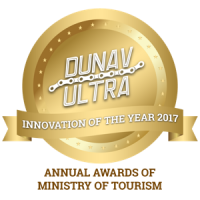 All in all, Dunav Ultra is not just about tourism, international cycling routes, or specific biking trails through unchartered territories. It is combination of natural beauty + personal challenge + opportunities to learn about and benefit from a specific terrain and its peope. 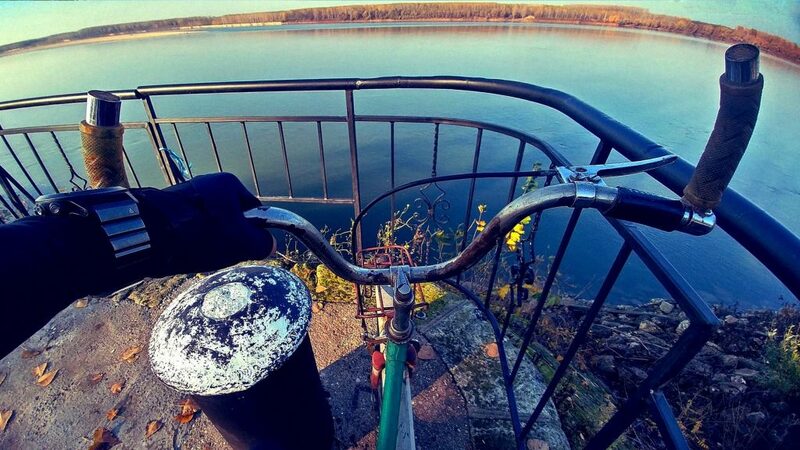 In short, Dunav Ultra is about discovering amazing cycle trail that most people haven’t even heard of. Ever! Still! So, if you are game, if you are serious about cycling through a pristine areas, admiring forgotten ruins and enjoying a part of Bulgaria’s countryside before all the tourists decide to descend upon it – CONTACT US NOW.